A recent press release by Sega for their upcoming game Sonic Lost World features a showcase of the game’s new villains in a trailer as well as a couple of new gameplay screens. In the series’ new installment Sonic, their hedgehog mascot, his buddy Tails, and their archnemesis Dr. Eggman, are forced to team up against six new bad guys in the world of Lost Hex. The game will contain both old school 2D levels as we know and love them, as well as 3D levels inspired by Super Mario Galaxy. The purely speed-based gameplay of earlier Sonic installments is being left behind in favour of a more traditional platforming approach. 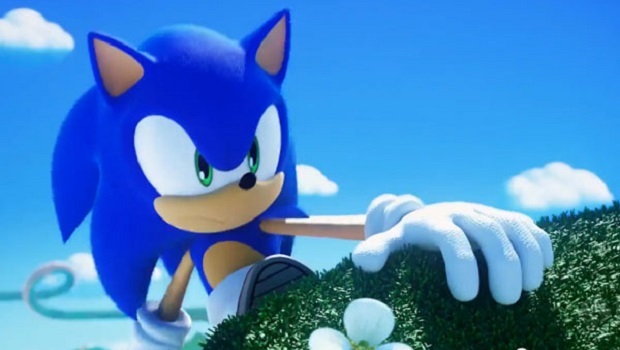 The game’s producer, Takashi Iizuka, states the game will still have a distinct Sonic feeling to it instead of being a mere Mario-ripoff. On a side note: the 3DS version will also have the honor of being the first fully 3D handheld Sonic game. Sonic Lost World is being developed for Wii U and 3DS and scheduled for release October 18th in Europe and October 22nd in North America.